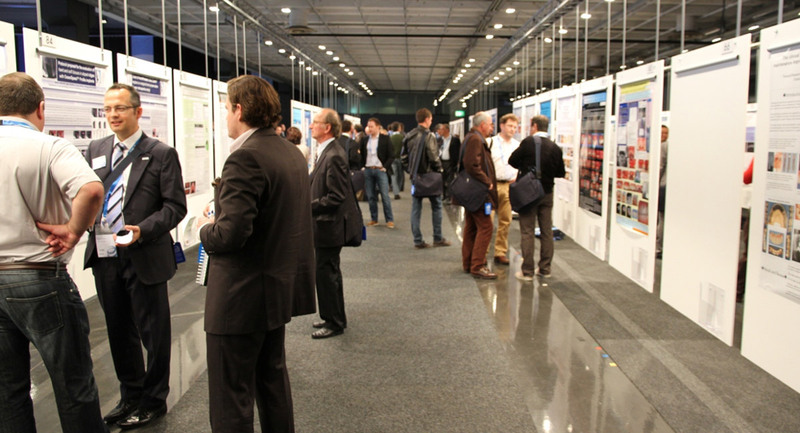 At scientific congresses, participants often need to submit abstracts, i.e. summarised research reports. On occasion, there is sometimes more than one abstract per participant. Using the feature Delegia Abstracts as a complement to the booking system, you can manage the whole process, from the creation of the registration form to the submission and the score assessments. All aspects are included; project management, submission, assessment, scheduling, publication and presentation. A confirmation is attached to the registration, with information concerning what has been submitted. There is in addition a possibility of designing a registration form for auditors. Following submission of the abstracts, the jury is able to work easily with the contributions and it is simple to compile reports thereafter. 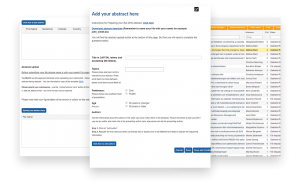 Would you like to know more about our feature for managing abstracts? Get in touch with us now!